*First time on the list! Congratulations to all and THANK YOU for your hard work! Keep it up! As a reminder, when completing the invoices for Credit Reports, these are placed under the GL code Office Supplies (6311). Many sites are incorrectly coding these to Other Administrative (6390). Please ensure all future invoices for Credit Reports are coded to the Office Supplies (6311). Please contact your Regional Director or Accounting if you have any questions. The last day for fundraising will be FRIDAY NOVEMBER 16, 2018. 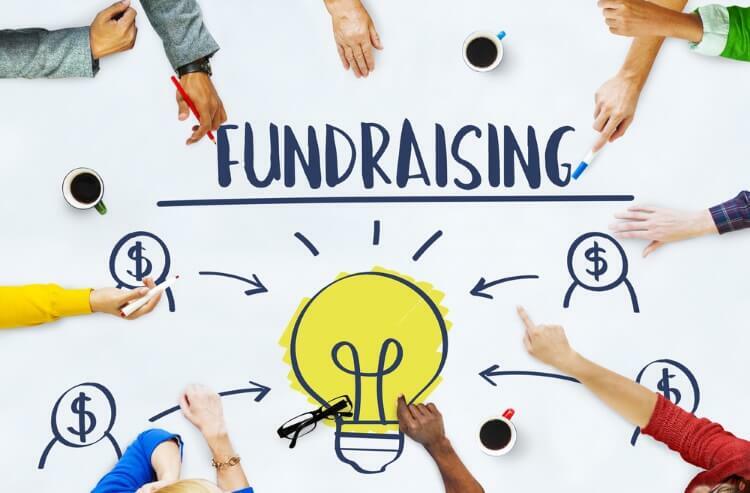 There is still plenty of time to raise money and host your events! If your property has a great idea, please share it with us! We will forward on waht is working for you to other properties who may be struggling. Remember: WE ARE ALL IN THIS TOGETHER and WE CAN DO THIS! Have fun with it! There are important form revisions and new form updates for ALL PROPERTIES in this weeks newsletter! PLEASE make sure you are stayiing up to date! Review important information regarding Dominion Realty in the newsletter by following the link below.